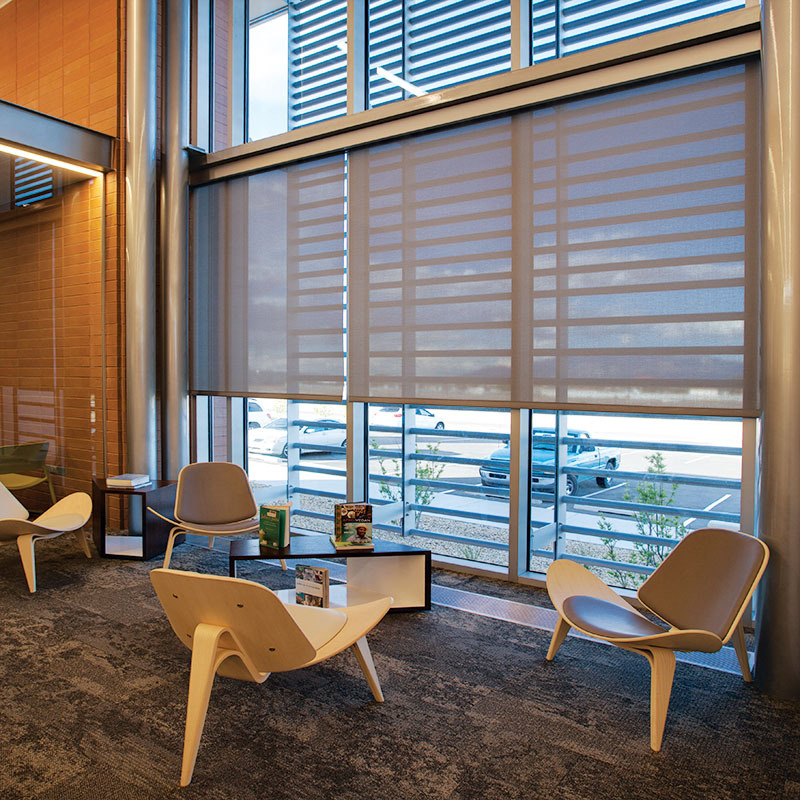 Motorized Roller Shades :: Draper, Inc.
Intuitive, intelligent system, the Motorized FlexShade I/O AC provides a scalable solution ideal for small to mid-size commercial projects. 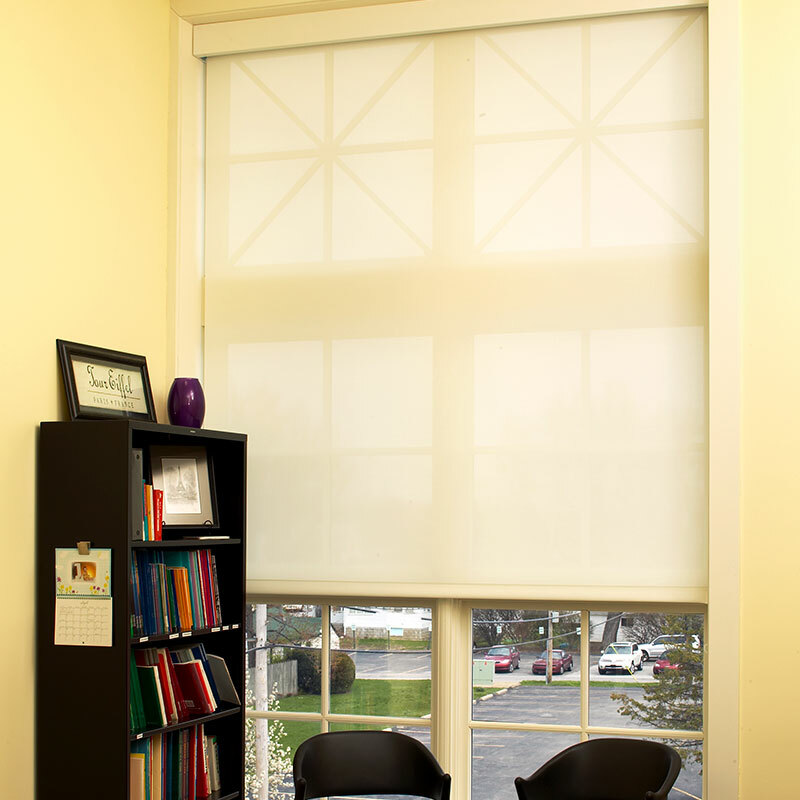 Draper’s standard motorized window shade, the Motorized FlexShade® AC features push-button limits and external control options. 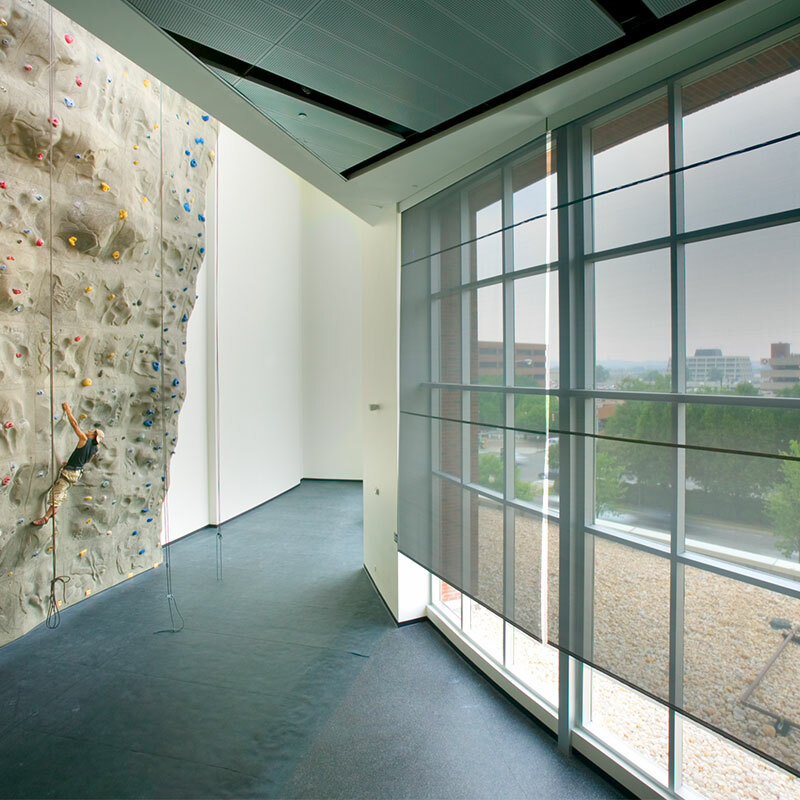 Automated control makes the Motorized FlexShade® 485 AC the perfect choice for stand-alone or large-scale commercial solutions. Built-in radio receiver technology, the Motorized FlexShade® RTS AC window shade features Plug & Play and wireless control options. 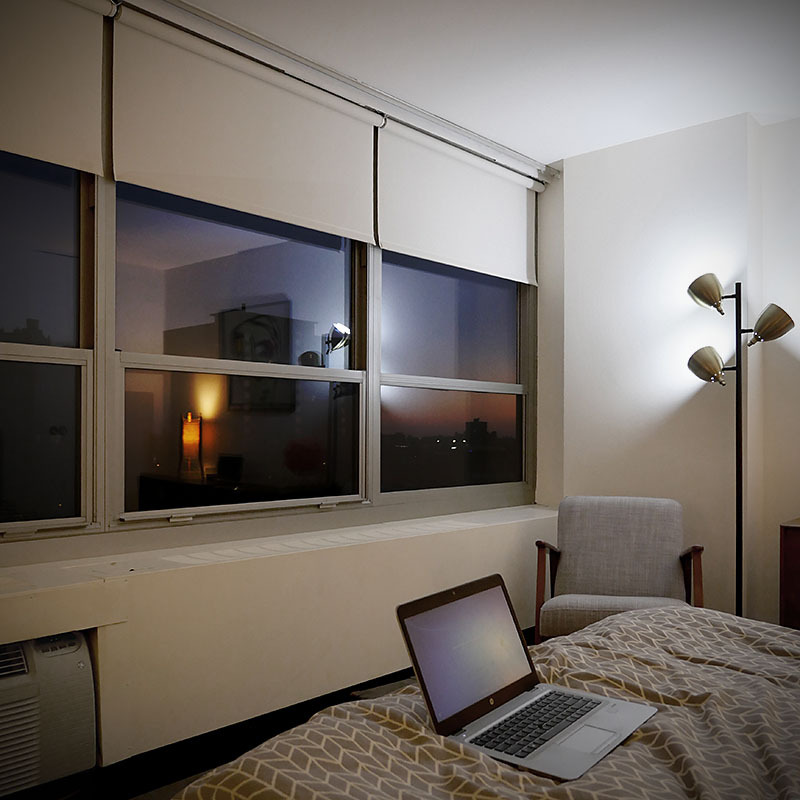 An easy-to-install, rechargeable motorized window shade, the FlexShade® ReCharge fits applications where wiring is cost prohibitive or not available. 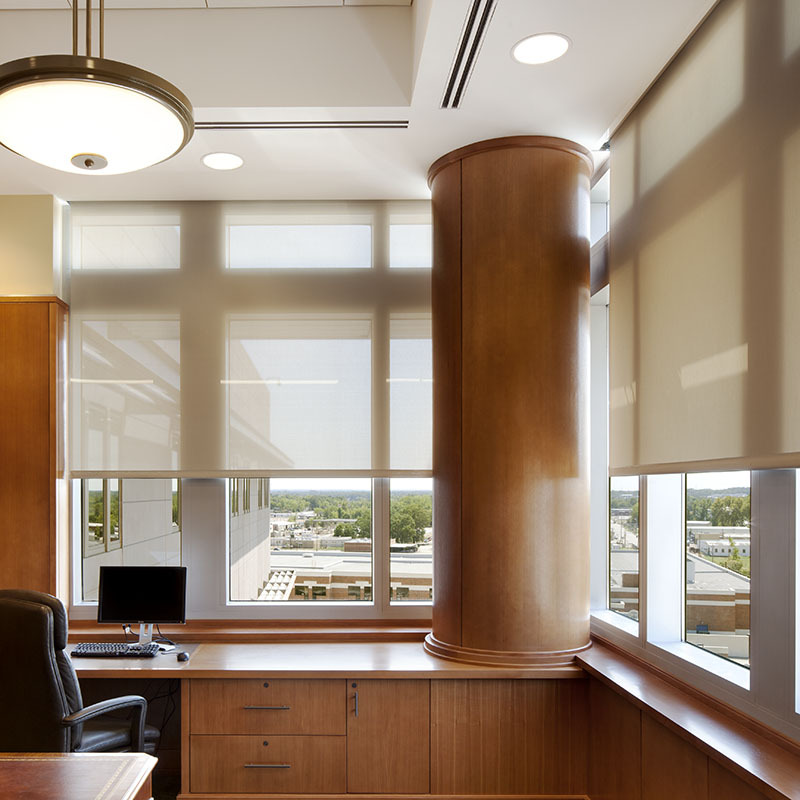 Maximized coverage for large, tall areas, the FlexShade® 2 window shade provides reduction of light gap. 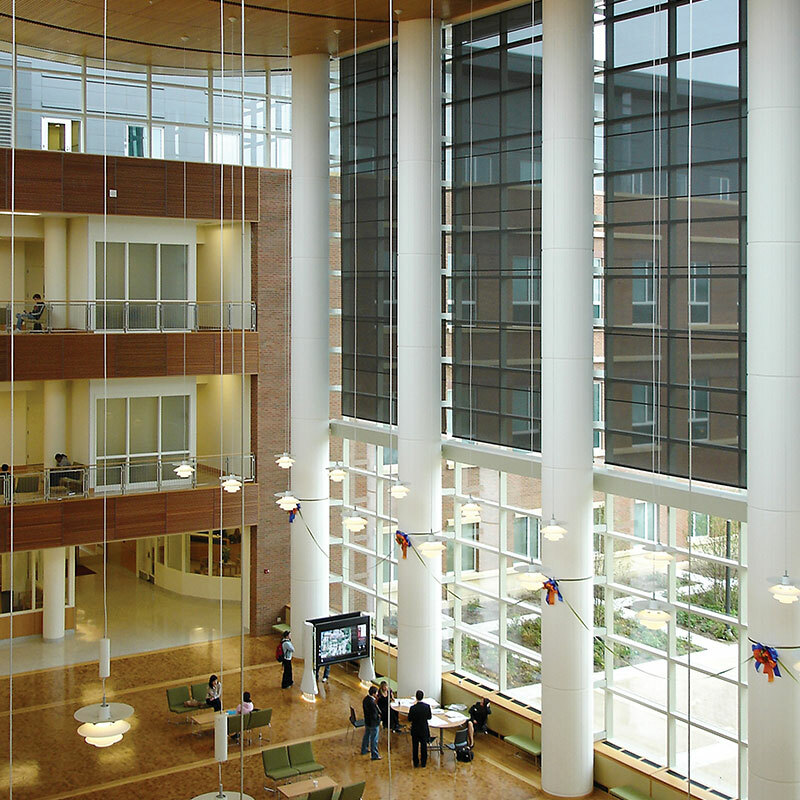 One of the largest motorized window shades on the market, the Colossal FlexShade® provides superior solar control for large window applications. 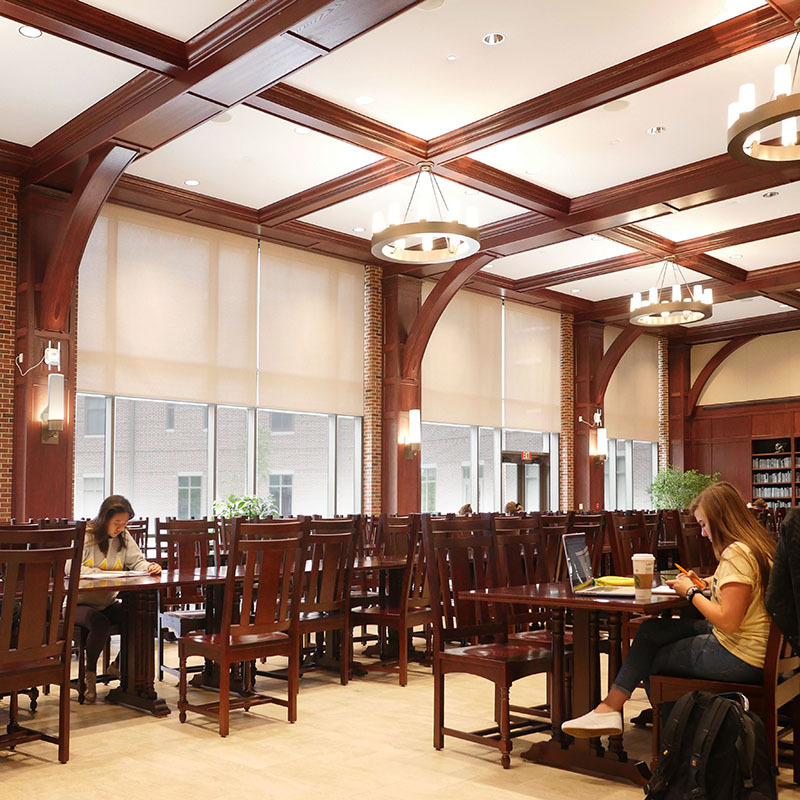 Quiet, smooth operation, the FlexShade® Battery features the ability to place motorized shading in difficult areas. 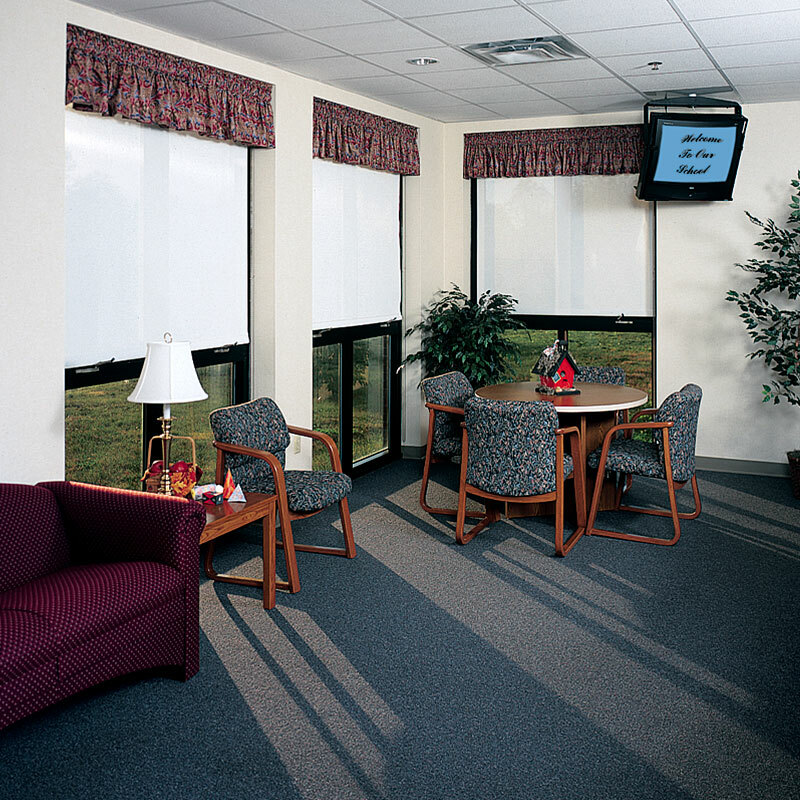 A low-voltage motor with high voltage performance, the FlexShade® ST30 DC window shade offers reduced wiring costs. 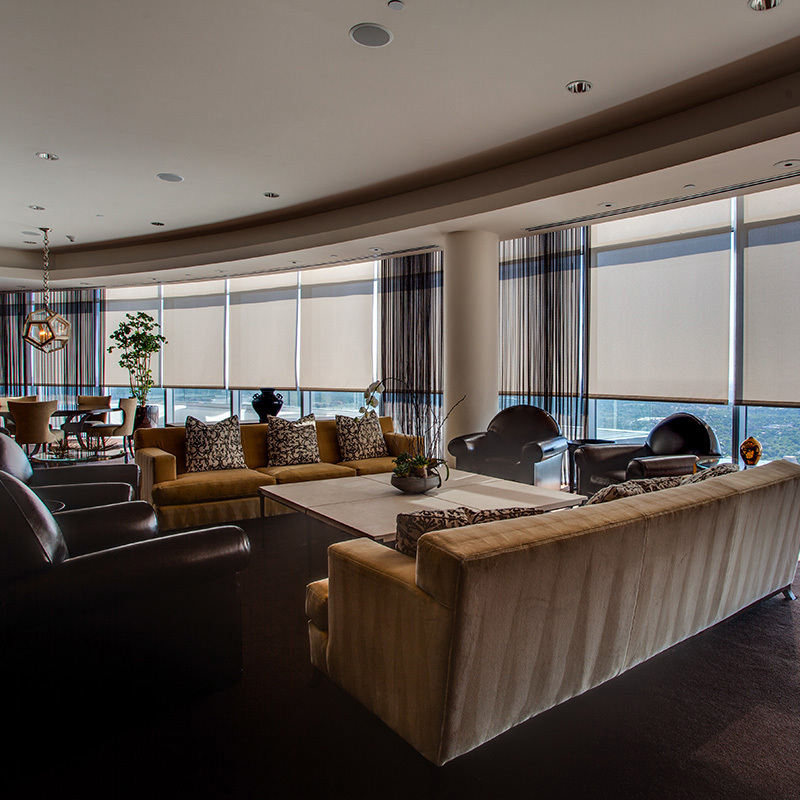 Accommodates larger widths, the Motorized FlexShade® 50 DC features RTS or RS485 intelligent motorized control for window shade applications. 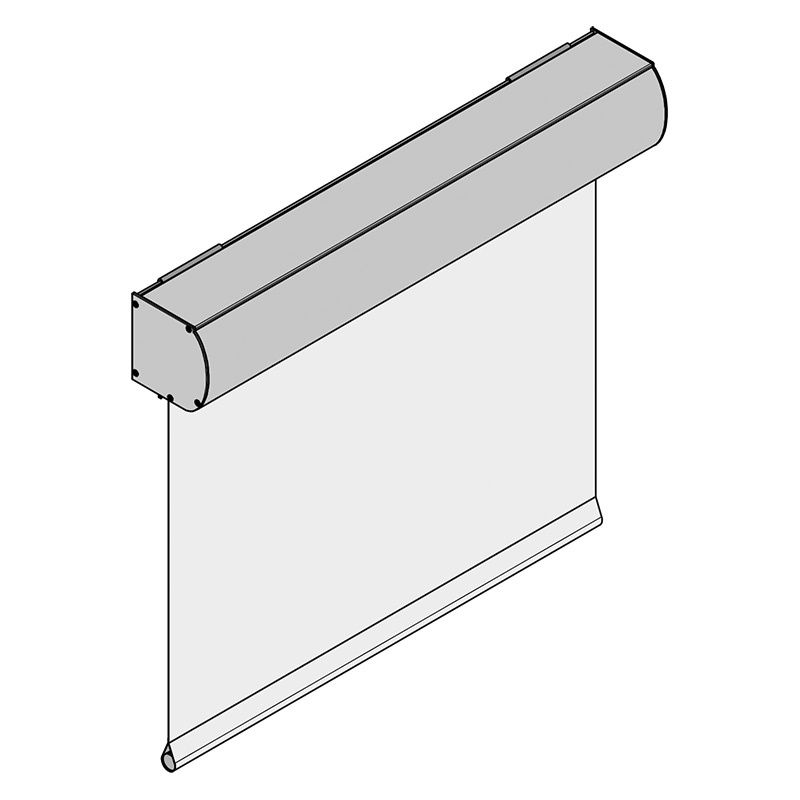 Draper’s largest cassette-style FlexShade, the FlexShade® XL window shade offers a 5” profile and greater width with minimum deflection.